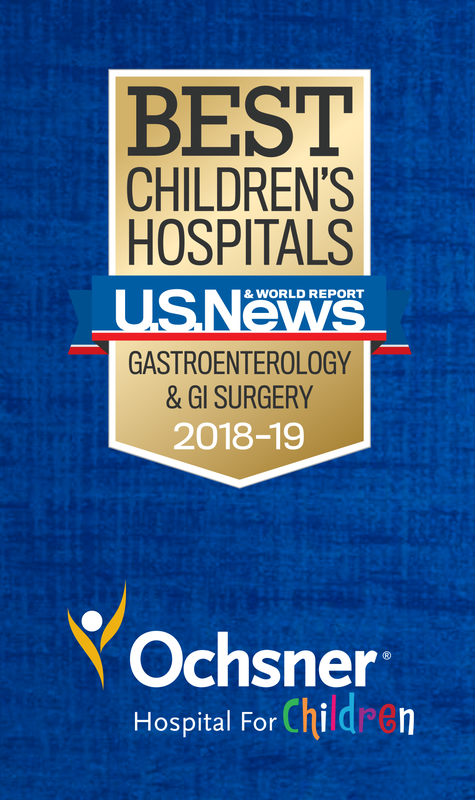 For the second year in a row, Ochsner Hospital for Children has been ranked among the Best Children’s Hospitals in the country for pediatric gastroenterology and gastrointestinal surgery specialties by U.S. News and World Report. It is the only hospital in Louisiana and Mississippi to be recognized. Ochsner Hospital for Children has one of the most comprehensive pediatric programs from Houston, Texas to Atlanta, GA.
Ochsner Hospital for Children has offered exceptional pediatric care for more than 75 years. Ochsner offers the only pediatric heart and liver transplant program in the state, serving over 76,000 children every year with 120+ physicians specializing in more than 30 pediatric specialties and sub-specialties. Ochsner Hospital for Children’s flagship facility is located in New Orleans, with subspecialty clinics across Louisiana and in Mississippi. 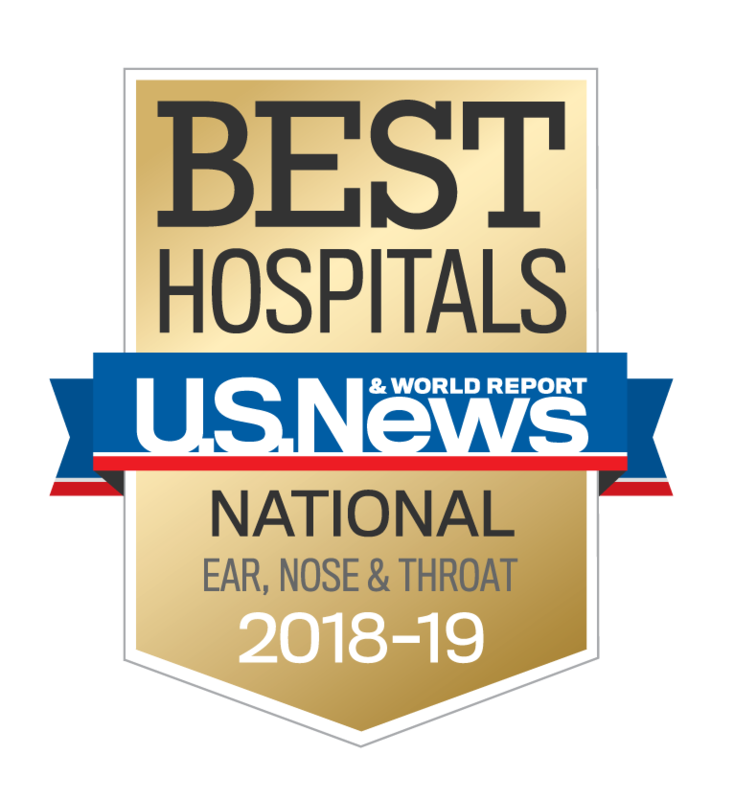 Ochsner Medical Center, Ochsner Medical Center – West Bank Campus, and Ochsner Baptist* have again been ranked among the best hospitals in the country, according to U.S. News and World Report’s 2018-2019 Best Hospitals rankings. 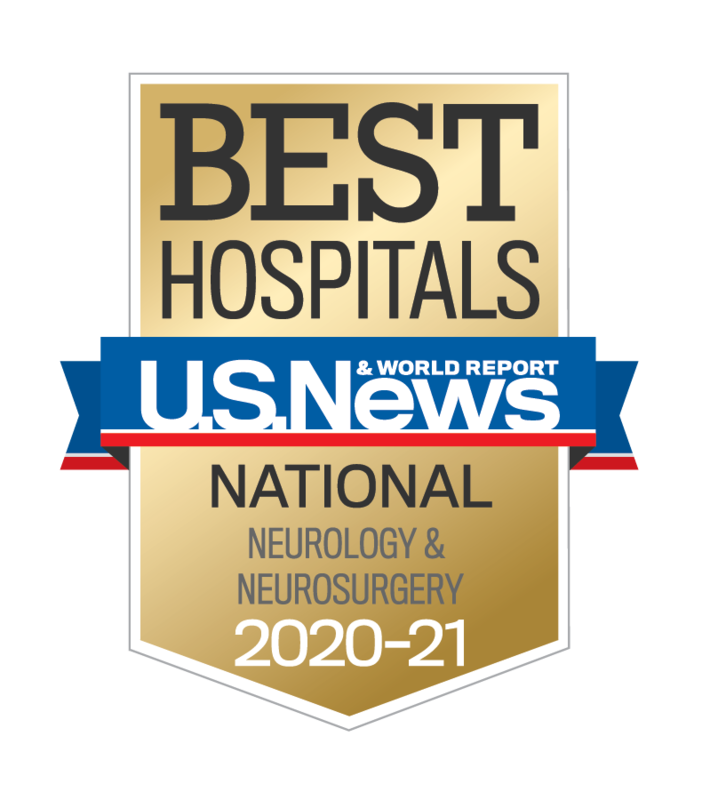 The annual Best Hospitals rankings recognize hospitals that excel in treating the most challenging patients. This is the 18th time since 1996 Ochsner has been recognized among the Best Hospitals in America. Only 68 hospitals in the country ranked nationally in three or more specialties of the 12 data-driven specialties included in the list. 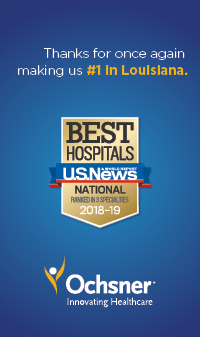 Ochsner is the only hospital ranked in the top 50 in three or more specialties within Louisiana, Mississippi and Arkansas. 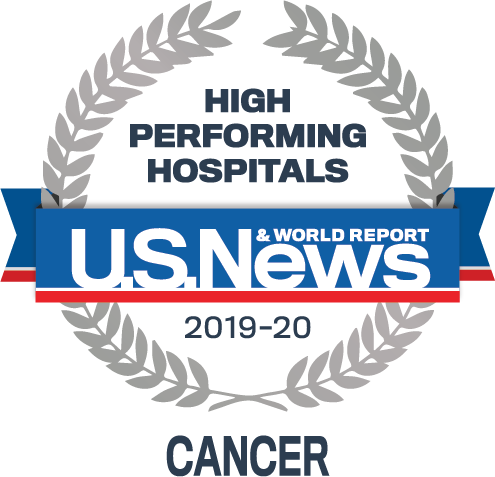 For the 2018-19 rankings, Ochsner is one of only 158 hospitals, out of 4,500, ranked in at least one specialty. 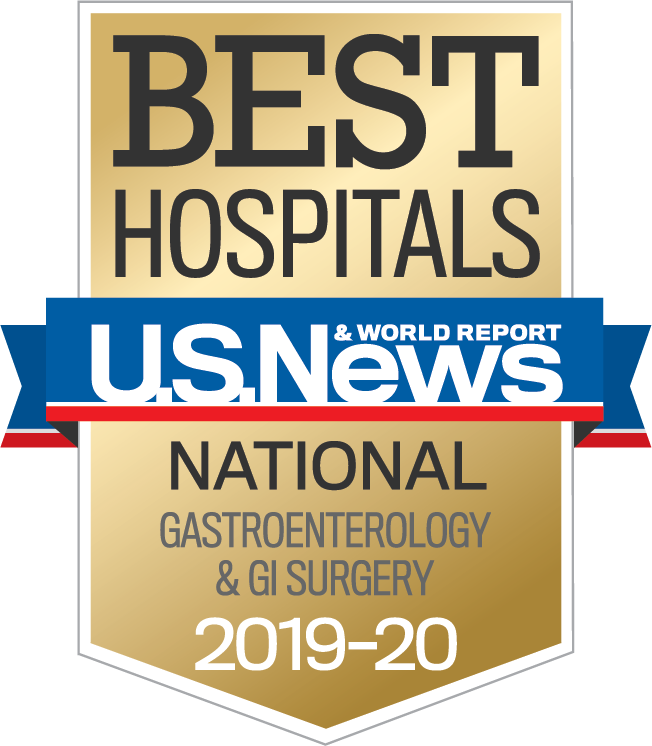 We are very proud to be recognized among the Top Hospitals in the nation. 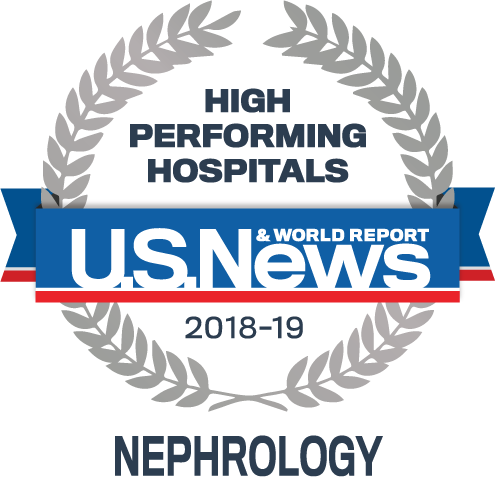 This recognition validates our efforts to provide an unparalleled level of care to the people of the Gulf South and beyond, while establishing a benchmark for us to measure our continued success. We pause to celebrate and thank all physicians who serve on our medical staff, every nurse, technician, and every colleague affiliated with the Ochsner Health System for your commitment to provide the best care to every patient who comes through our doors. *Ochsner’s quality metrics include data from both Ochsner Medical Center, Ochsner Medical Center - West Bank Campus and Ochsner Baptist – a Campus of Ochsner Medical Center.